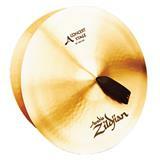 Allows more projection for crescendos and produce a rich orchestra sound with a full combination of high and low overtones. 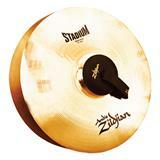 Straps not included! 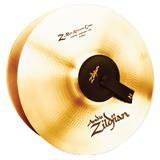 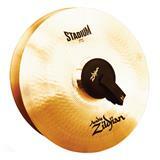 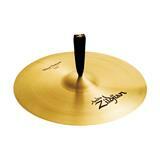 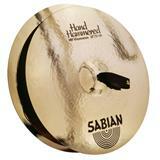 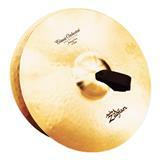 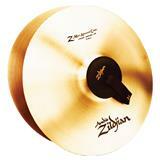 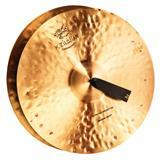 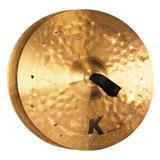 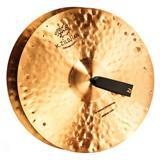 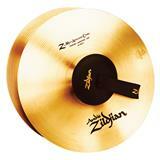 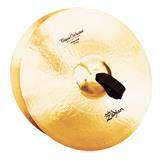 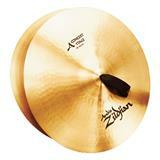 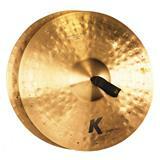 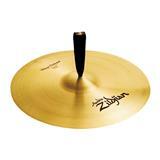 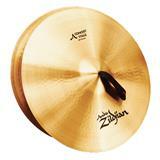 Thin cymbals with minimum taper for immediate response and quick decay. 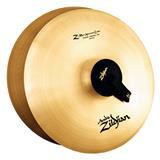 Ideal for short mallet rolls and special effects. 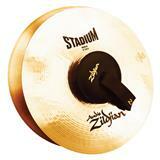 Straps not included!